St. Paul Village has provided income-qualified Cincinnati seniors with comfortable, affordable residential apartments since 1978. 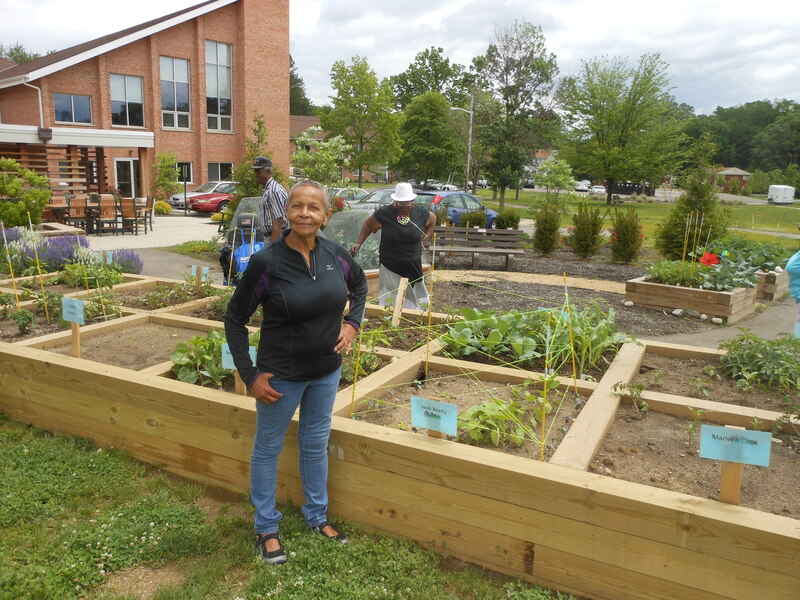 The community joined the Episcopal Retirement Services (ERS) family in 2008, and now offers amenities and services not commonly found in communities serving residents with low-incomes. Located on a sprawling residential campus along Madison Rd. in Madisonville, St. Paul Village is just minutes from Kenwood, Hyde Park, Mariemont, and downtown Cincinnati. Three Metro bus lines run past St. Paul Village (Madison Rd., Routes 11 and 12X), offering easy access to many other Greater Cincinnati communities. And there is a free local shuttle service to doctor’s appointments, shopping, banking, and more. See for yourself below why St. Paul Village and our other affordable living communities are a wonderful place for older adults to live and flourish in a safe, friendly neighborhood community. For more information about qualifying to rent our apartments and to receive a rental application, call Patrice Stargell at 513.222.2825 or submit your request on our contact page. When you live at St. Paul Village, there’s never a worry about the things that accompanied owning a home: shoveling show, mowing the lawn, fixing an electrical outlet or even a clogged pipe. It’s all taken care of for you. How you spend your day at St. Paul Village is entirely up to you. You can choose to attend any of the events and activities scheduled each month, take a stroll on the walking paths or through the neighborhood, sit back and enjoy time with friends and family, or just read a book in quiet. Or maybe you want to make an appointment at the hair salon or exercise in the fitness center. There are also several sitting areas inside the buildings, in the enclosed courtyard, or along the walking paths where you can chat with friends or maybe enjoy a game of cards, chess, or checkers. Click here to see a video that describes why residents love living at St. Paul Village. St. Paul Village provides evening and weekend security with lockout service and emergency maintenance. 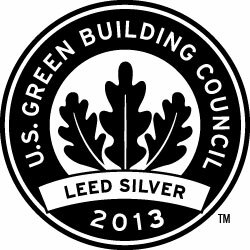 St. Paul Village II was awarded LEED Silver certification by USGBC for achievement in green homebuilding and design. LEED for Homes is a green home certification program that rewards homes that are designed and built to be energy- and resource-efficient and more healthy and durable for the occupants. LEED-certified homes complete a technically rigorous process that often includes a home energy (HERS) rating and onsite inspections to verify that the home is built to be energy and water efficient, environmentally sound, and a healthier place to live.